Soft corals underwater in world of wildlife Philippines. 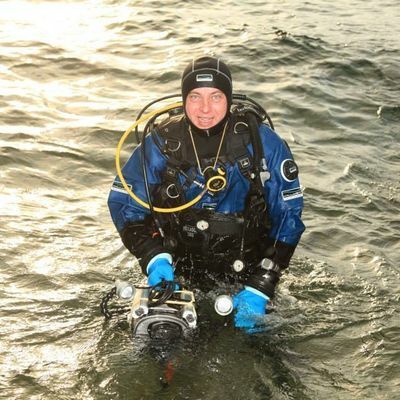 Deep sea diving. Travel in world of unique colorful beautiful ecosystem nature. Wild wonderful marine tourism. 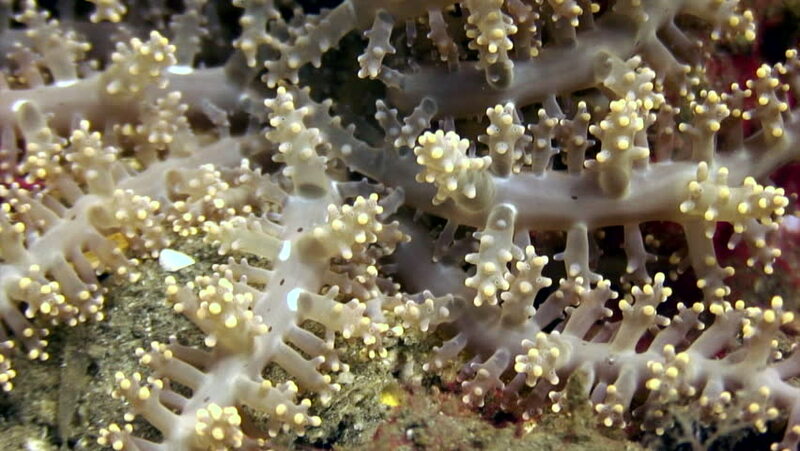 hd00:07Soft corals underwater in world of wildlife Philippines. Deep sea diving. Travel in world of unique colorful beautiful ecosystem nature. Wild wonderful marine tourism. hd00:15Aquarium red fish, rocks, stones and pebbles on the bottom. From the bottom rise the air bubbles.